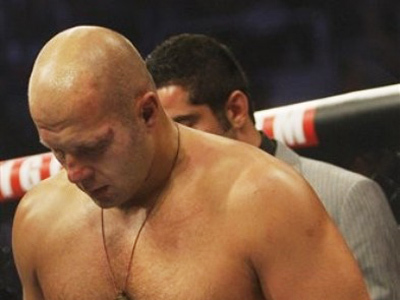 Mixed martial arts legend, Fedor Emelianenko, won’t be re-signed by the Strikeforce promotion company following his recent KO loss to Dan Henderson. 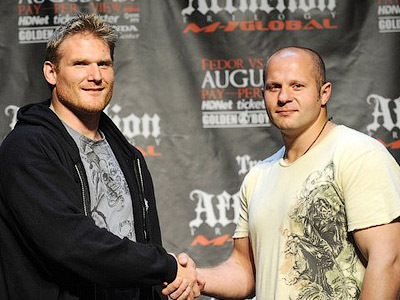 ­Dana White, who heads the UFC promotion company which owns Strikeforce, announced the decision on Friday. “You guys thought he [Emelianenko] was the pound-for-pound best in the world, but I thought he was over-rated for years,” he added. 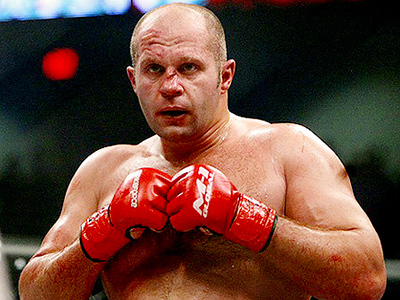 The harsh words come as no surprise as White relations with Fedor’s management were always somewhat complicated. 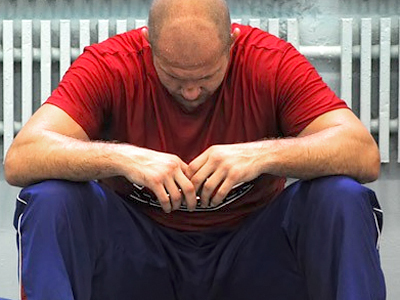 Emelianenko’s defeat at the hands of Henderson on Saturday saw the Russian losing his third bout in a row after a 10-year-long winning streak. Of 37 MMA bouts the fighter has held, he has won 32, lost four and had one fight declared invalid. It is not yet clear whether the 34-year-old will continues with his career, but if he stays in the sport the Last Emperor is likely to appear at the at Golden Glory event to be held in Moscow this October.